Regenexx research accounts for approximately half of the world’s orthobiologic literature. The patient must have a knee MRI current within the last year at their own cost for study screening purposes. Concomitant meniscus tear or cartilage injury that occurred at the same time as the as the ACL tear and which is considered a pain generator by the treating physician at the time intake into the study (i.e. a meniscus tear or cartilage lesion associated with an active BML). The patient must have a shoulder MRI current within the last year at their own cost for study screening purposes. Two of the four Regenexx Randomized Control Trials (RCT) have been completed. Conclusions are that Regenexx treatments yield significant improvement 3-months post procedure and sustained and improved through 24-months post-treatment. Receiving the Regenexx treatment leads to significantly better outcomes at 3-months compared to performing exercise. Treatment results are sustained, and improve, through 24-months post-treatment. 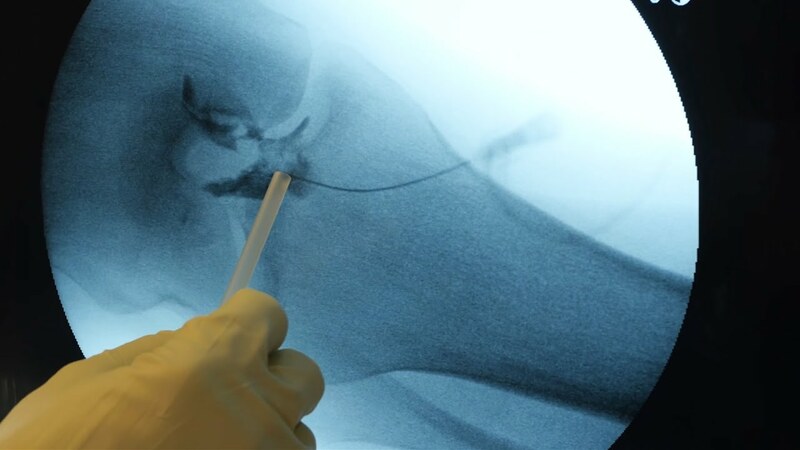 Regenexx-SD treatment can regenerate native ACLs and help prevent ACL reconstruction surgery. Results to be published soon. CONCLUSIONS:Percutaneous implantation of cultured MSCs into the carpometecarpal joint was associated with patient reported improvement in pain and function that was not seen in an untreated control. In addition, all patients within this small case series reported no complications.